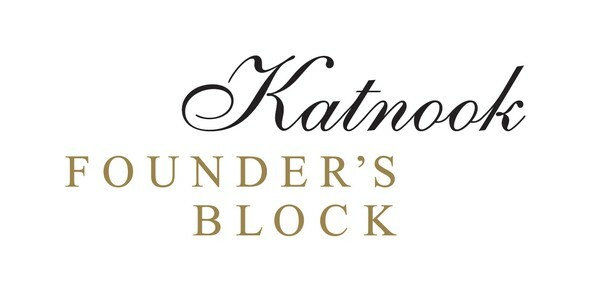 Katnook Founder’s Block wines are named in honour of the original land holding of John Riddoch, the founder of Coonawarra. The Founder’s Block range is styled for everyday enjoyment, inviting wine consumers to explore the pleasures of Coonawarra wine. The wines are grounded in the past and genuinely focused on the present.They are honest, fruit driven, harmonious and shine with pure Coonawarra character. A delicious blend of Cabernet Merlot with ripe plum, mulberry and rich, dark cherry notes combined with elegant oak.